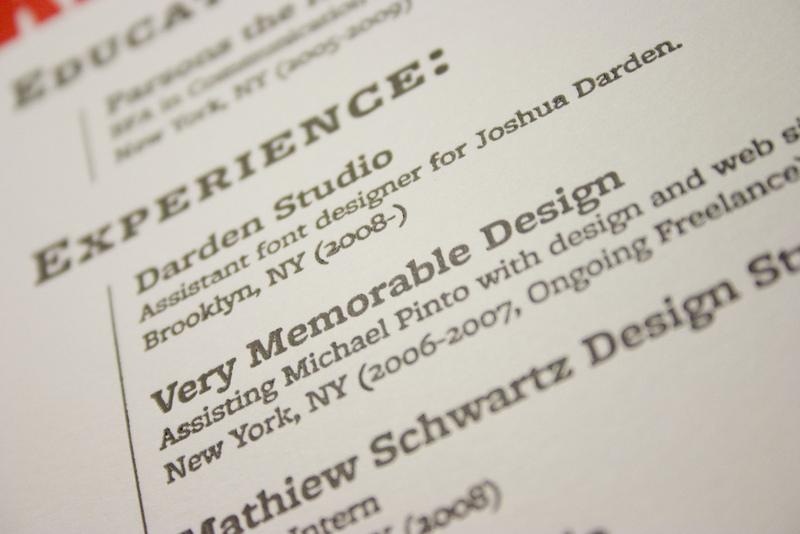 As an experienced professional you need a skillfully developed resume demonstrating both the depth and extensiveness of your expertise. Your resume must show a core set of professional or technical "hard" skills, an ability to solve problems, and a broad set of administrative and interpersonal "soft" skills. To be portrayed appropriately, you must demonstrate a skill set that will meet new challenges and an ability to be a team player in any type of organization. Career transition: If you are seeking to leverage transferable skills from previous jobs or recent education, we will use a Skill Transfer treatment that highlights how your skills are relevant to the career you want now - rather than box you in accordingly to your past history. Career Development: If you are seeking advancement, we will use a Skill Upgrade treatment that will illustrate how your skills and accomplishments are relevant to a new level of responsibility. Our skill analysis questionnaire will draw out vital areas of your background; we will construct your resume, eliminate any liabilities and highlight your achievements and skills. Our resume writing strategies will equip you with a powerful resume that professionally showcases a successful career.